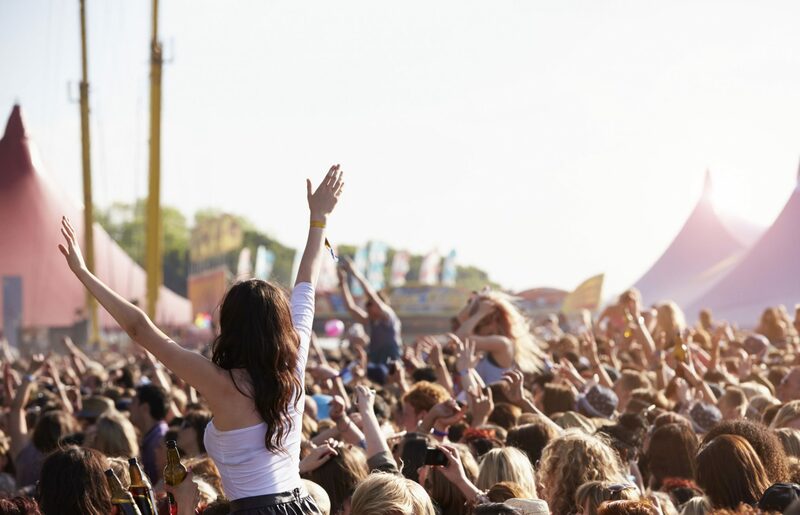 Pharmacy students say they support the view of the majority of Australians in supporting pill testing as a harm minimisation strategy at music festivals, despite opposition from some state governments. 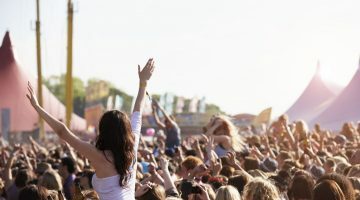 The National Australian Pharmacy Students’ Association (NAPSA) has released a position statement saying it supports the pill testing model proposed by a group that ran successful trials at a festival in the ACT last year. NAPSA also said it supports proposals for pill testing services at fixed locations “to protect the many people who use illegal drugs in settings outside of music festivals”. ACT Greens leader Shane Rattenbury had previously said such testing could be run out of pharmacies. The NAPSA statement said: “Following a successful trial of pill testing at the ACT at the Groovin the Moo festival in 2018, and current political discussion around preventing tragic illicit drug-related deaths of young people at music festivals, NAPSA encourages the Australian Government to approve further pill testing trials”. The pharmacy student position aligns with that of the Australian Medical Students’ Association. The Groovin the Moo trial in May 2018 produced startling results, the organisers said. “People were surprised with the kind of stuff that we found in the drugs. We had everything from paint to toothpaste. We also found NutraSweet, which is an artificial sweetener, arnica muscle rub and milk powder,” STA-SAFE member Matt Noffs from Harm Reduction Australia said at the time. “The most concerning of chemicals found, in terms of toxicity, was a drug called N-ethyl pentylone and this was the first known case of it hitting Australian shores. It is three times as potent as MDMA. The drug, which comes in a white powder, is a form of cathinone — known as “bath salts” and is often used by dealers as a substitute for MDMA overseas”. 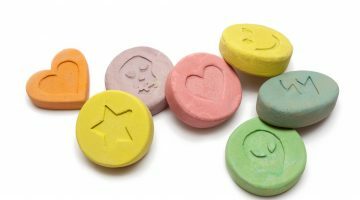 While the ACT government had given the go-ahead to the trial, other governments were not as supportive, with the NSW government repeatedly stating its opposition to pill testing in the wake of deaths of festival attendees. NSW Premier Gladys Berejiklian reiterated in December that she would not permit any activity that normalised the use of illicit drugs, and that if the government felt pill testing would save lives it would allow it to take place. “Unfortunately what pill testing doesn’t do is really take into account people’s different physical attributes. What is safe for one person isn’t safe for another,” she said. Pill testing in the community?